We Supplier of Groundnut oil, Processed from Specially Picked, Clean and Safe Peanuts (non- GMO and toxin ?free) from Saurashtra Peninsula of Gujarat State, India. 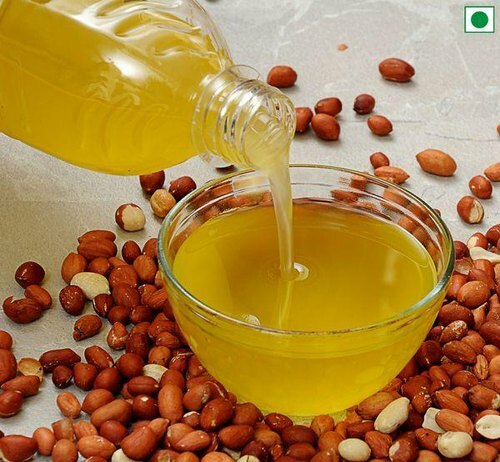 Gujarat state is a well-known producer and exporter of Groundnut Oil worldwide. The Consistency, Color and Quality of the Groundnut Oil produced in the region are of Premium quality. Manufactured under Extremely Hygienic Conditions, Groundnut Oil is the right choice for your everyday cooking. b. Wonderfully Pleasant, Sweet-Flavored Groundnut oil contains essential fatty acid (Linoleic Acid (Omega-6)) making it as one of the healthiest cooking oils. d.	Groundnut oil is high in calories. Its high-calorie value is because of fatty acids. Copyright © 2016 Shiv Impex, All Rights Reserved.